From European car makers to American icons, there were dozens of new offerings for the North American market. 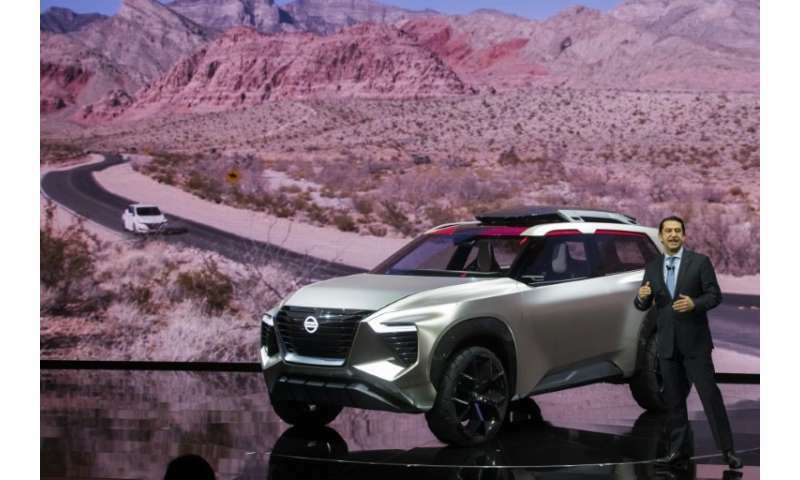 While sedans and electric cars were still in the game, the industry clearly favored the large SUVs and trucks that are the source of high profit margins and prefered by US consumers two to one. To meet Americans' changing buying habits and preferences, newly offered trucks and SUVs were more luxurious and family-friendly, stuffed with more technology and premium materials, while lower-cost, paired down versions of the same models were also offered. In some cases, manufacturers have also tweaked vehicles to make them slightly taller than those of the prior generation. That's a response to consumers who enjoy a greater sense of command over the road. "Pickup trucks are not just work trucks at all any more. They are much more seen as family cars," said industry analyst Rebecca Lindland of Kelley Blue Book. Analysts said 2018 would be the year of trucks and SUVs, which have been making a dramatic comeback the last several years after a precipitous decline during the Great Recession starting in 2008. The top five selling vehicles in 2017 were the F-150 pickup, the Chevrolet Silverado pickup, the Ram 1500 pickup, the Toyota RAV4 SUV and Nissan Rogue SUV, in that order. 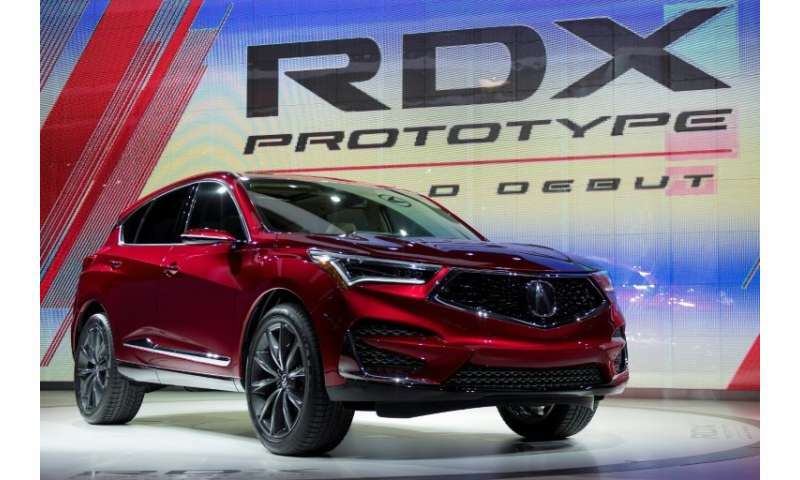 With gas prices still affordable, the economy booming, and unemployment low, analysts said US consumers are preferring higher-priced, amenity-laden, large cars compared to more modest family sedans and small compacts. "Consumers, as soon as the recession was over, were ready to buy vehicles. And we really haven't seen a deterioration," said Jonathan Smoke, chief economist at Cox Automotive, adding that recently passed US tax cuts are also likely to fuel pickup and SUV sales. The larger models are highly profitable for car makers. Ford's F-150, the best selling car in the US in 2017, had an average transaction price of $58,000, Lindland said. Unveilings commenced at a rapid clip on Monday, even after some major car makers debuted new models over the weekend. Fiat Chrysler offered an updated Ram pickup, boasting of new multifunction USB ports, a 12-inch touchscreen display and support for Android Auto and Apple CarPlay, among other features. 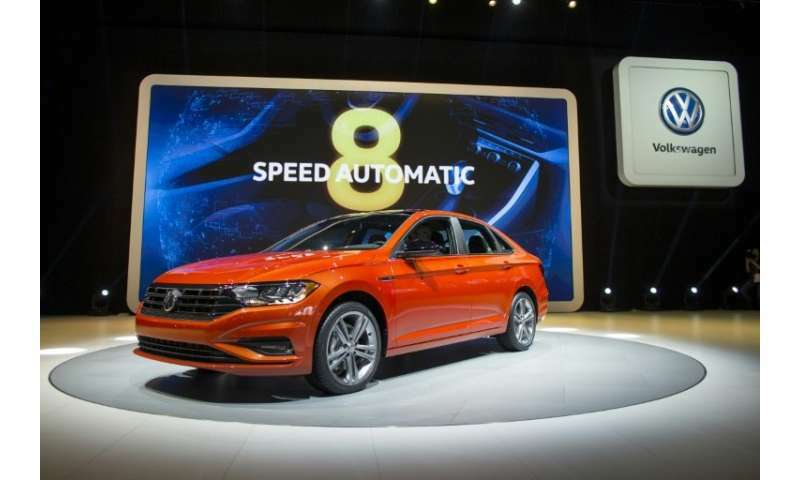 In an effort to add some excitement to a waning sedan market, Volkswagen revealed a new Passat—its higher-end sedan—with more than 20 design changes and a sportier option. BMW premiered a new coupe version of its i8 hybrid electric vehicle, promising enhanced power and range. 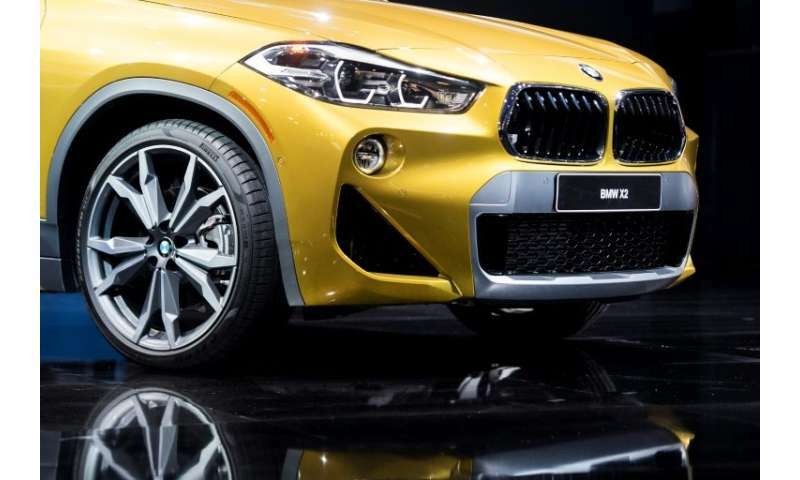 BMW also expanded its SUV lineup with the new X2—designed to fit in between its X1 and X3 compact utilities and distinguishing itself in a crowded crossover market with the company's signature zip and a "distinctive exterior design." The auto show gave a boost to three models by awarding its annual best of the year distinctions. The 2018 Honda Accord was awarded best car of the year, helping the Japanese company's family sedan best its top rival, the Toyota Camry—also a finalist for the award. Among utility cars, Volvo's XC60 SUV was the winner, a much-needed boost for the Chinese-owned Swedish car company as it aims to reassert itself into the American market. Ford's massive Lincoln Navigator SUV won, in the truck category, in part because of its towing capability, an awards representative said. Some automakers tried to stand out with flash and glamour. Actor Arnold Schwarzenegger emerged from a redesigned Mercedes-Benz G-Class SUV on Sunday night. GM brought out a redesigned Silverado on Saturday night against a backdrop of earlier models dating back decades—emphasizing its roots in American history. "Muscularity is very important in a truck," said GM's design chief Michael Simcoe, while introducing the Silverado. At the same time, he said consumers are increasingly looking for luxury in trucks. "We have customers who want luxury car levels of refinement and comfort," he said. "This is the fastest growing segment in the truck business."